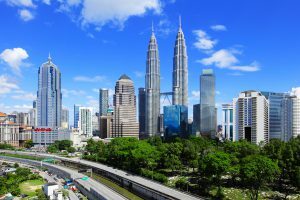 Malaysia Malay pronunciation is a federal constitutional monarchy in Southeast Asia. It consists of thirteen states and three federal territories, separated by the South China Sea into two similarly sized regions, Peninsular Malaysia and Malaysian Borneo. 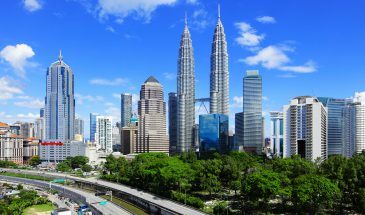 Peninsular Malaysia borders Thailand in the north and Singapore in the south, Vietnam in the northeast, and Indonesia in the west; Malaysian Borneo borders Brunei and Indonesia. 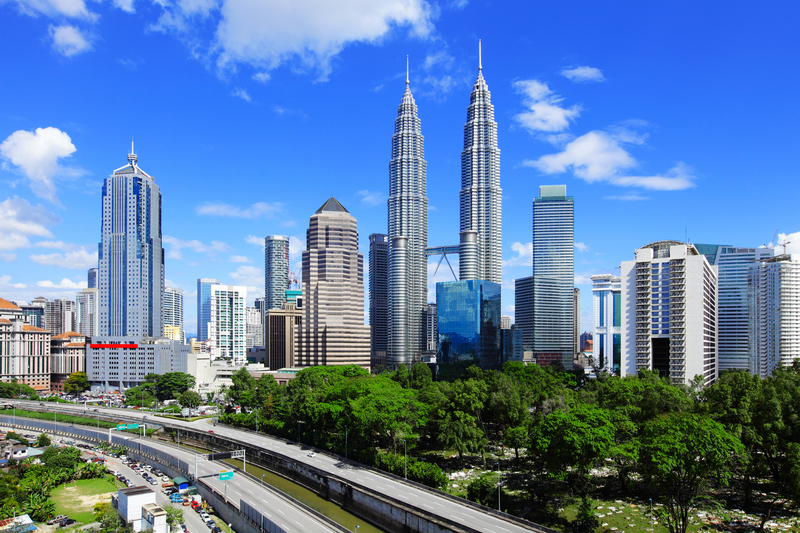 Kuala Lumpur is the nation’s capital and largest city. 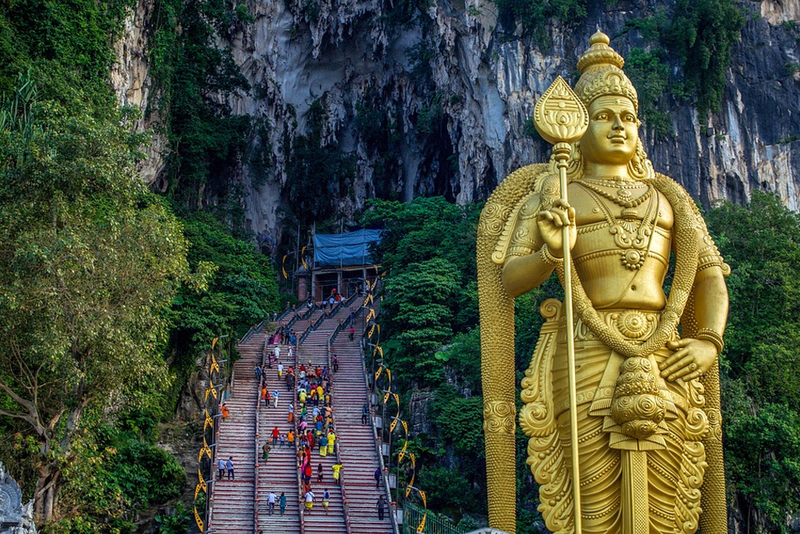 With a population of over 30 million, Malaysia is the world’s 44th most populous country. The southernmost point of continental Eurasia, Tanjung Piai, is in Malaysia. In the tropics, Malaysia is one of 17 megadiverse countries, with large numbers of endemic species. 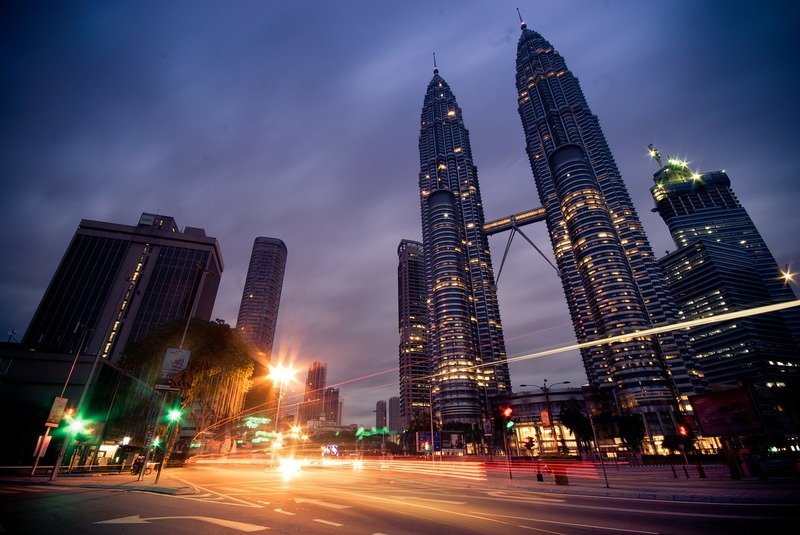 Welcome to Kuala Lumpur, this bustling city is the capital of the state of Malaysia. On arrival after completing immigration formalities, you would be met by our airport representative/driver and proceed to your hotel.Check in and relax. 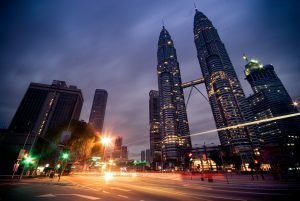 In the night we would proceed to visit Kuala Lumpur by night which includes a visit to the KL tower, dinner at an Indian restaurant also has been arranged. Morning breakfast at hotel. 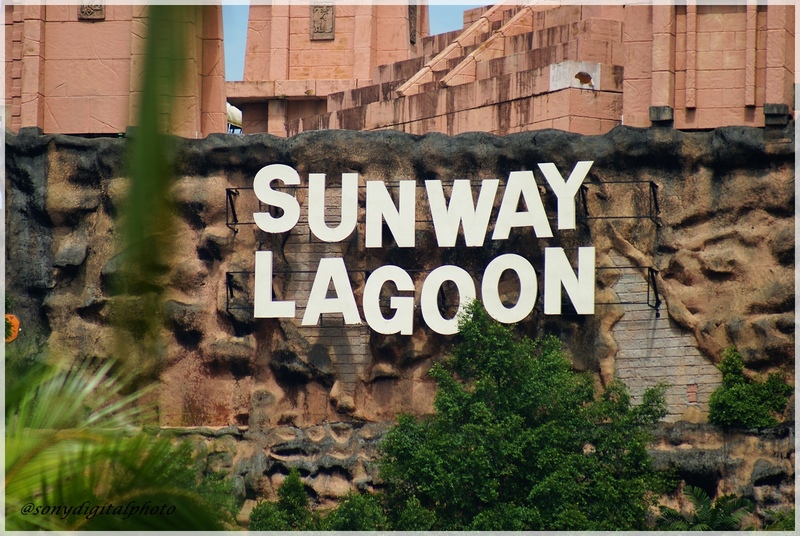 Proceed for full day Sunway Lagoon theme park tour + 6 park entrance with meal voucher - It offers both adult and children non-stop fun and entertainment in one destination. 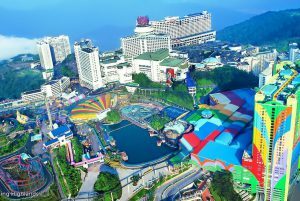 Enjoy the ultimate theme park experience with over 80 rides and attractions spread across Malaysia‘s premiere theme park. 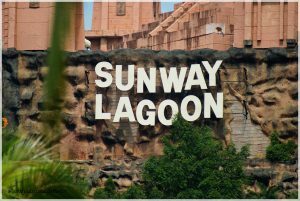 Have a splashing good time at the water park before enjoy he fun and excitement of the Amusement park rides with the little ones. Dinner at Indian restaurant. Overnight at Kuala Lumpur. Breakfast at the hotel, the remainder of the day has been free for leisure in case if you would like to explore the local sights, taste the local cuisine on your own or indulge yourself in some shopping. Or else you can visit I-city theme park with its trick art museum, snow walk or take a trip down to Genting highlands, a ride above the hills in a cable car. Morning Breakfast at hotel. Checkout from the hotel @ 1200 hrs. 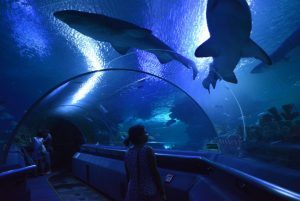 Later you are free on your own till departure transfer to airport. Evening Transfer to airport.